Greenbrier Physicians’ Surgery department is committed to provided the best possible outcome for every patient through a combination of the latest technology and compassionate, individualized care. Our team offers quality care with a focus on minimally-invasive procedures that ensure our patients can return to everyday life with as little pain and complication as possible. 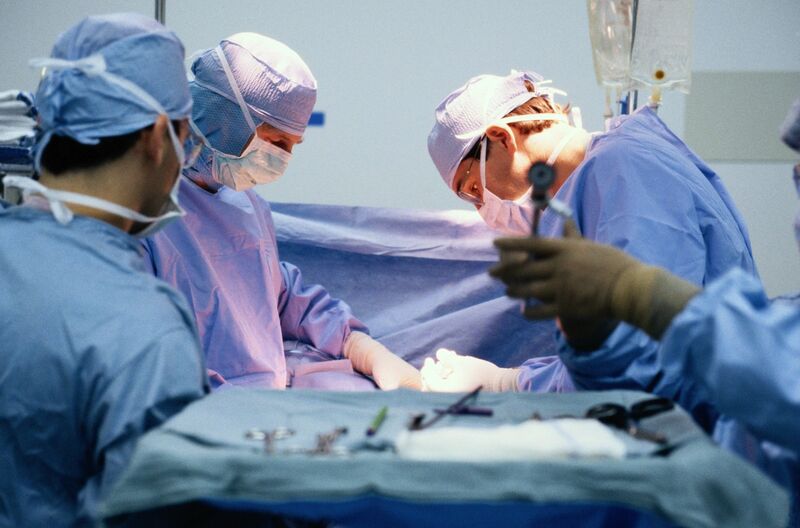 Greenbrier Physicians offers a wide range of outpatient and inpatient surgical procedures. 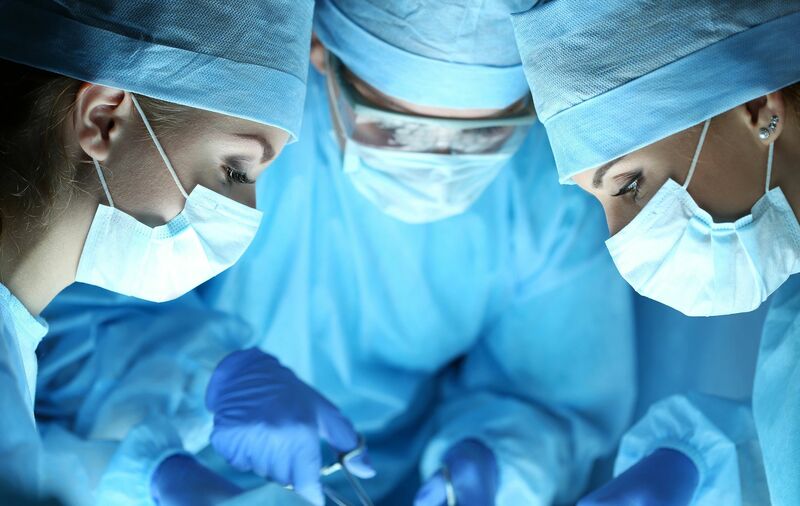 Our surgeons are experienced in the surgical treatment of diseases involving the respiratory, digestive, and endocrine systems of the body as well as skin and soft tissues. The Greenbrier Physician general surgeons are experienced in laparoscopic surgical techniques. 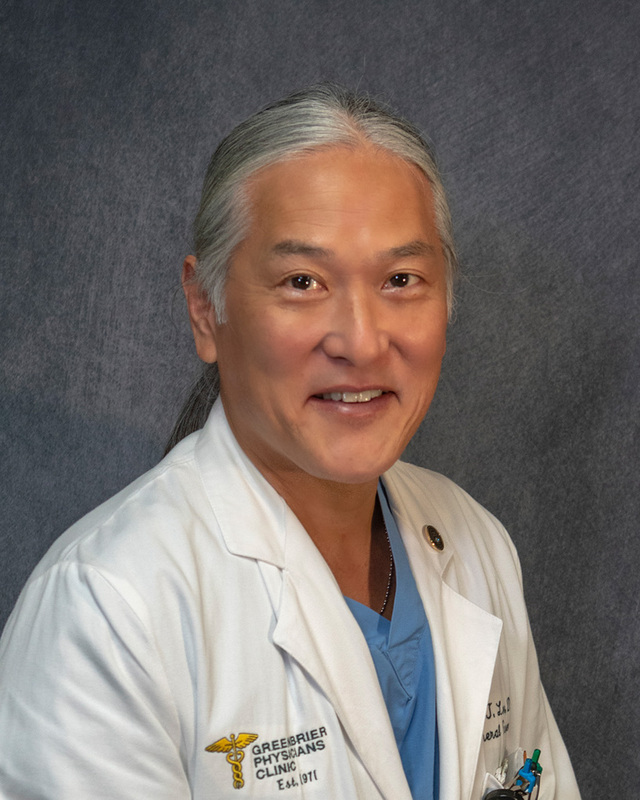 Originally from Long Beach, California, Dr. Lee received his medical degree from Southeastern College of Osteopathic Medicine in North Miami Beach, FL in 1985. He completed his Internship at Flint Osteopathic Hospital and his Residency at Detroit Osteopathic/Bi-County Community Hospitals in Michigan. In 1990, he started his practice at Greenbrier Physicians and in 1995 became board certified by The American Osteopathic Board of Surgery. We are pleased to serve you at Greenbrier Physicians Inc. and to make your life healthier and happier. We believe our clinic provides the most convenient, comprehensive medical service available in the area.